OMG this is beautiful! 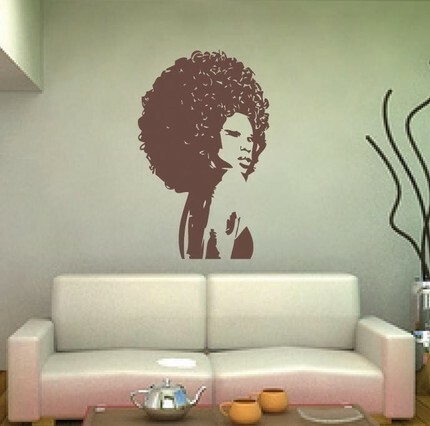 I was browsing etsy the other day and I stumbled across this beautiful decal... talk about gorgeous! I just had to share it with ya'll because I dang near passed out after seeing it..